Sash windows are beautiful and practical. They contribute greatly to the overall atmosphere in the typical English home which is a good enough reason to never go out of style. If you have such windows at your property you already know what we are talking about. There are instances, however, in which you have to replace your sash windows because they are too old, decrepit and do not provide enough insulation for your house or apartment. 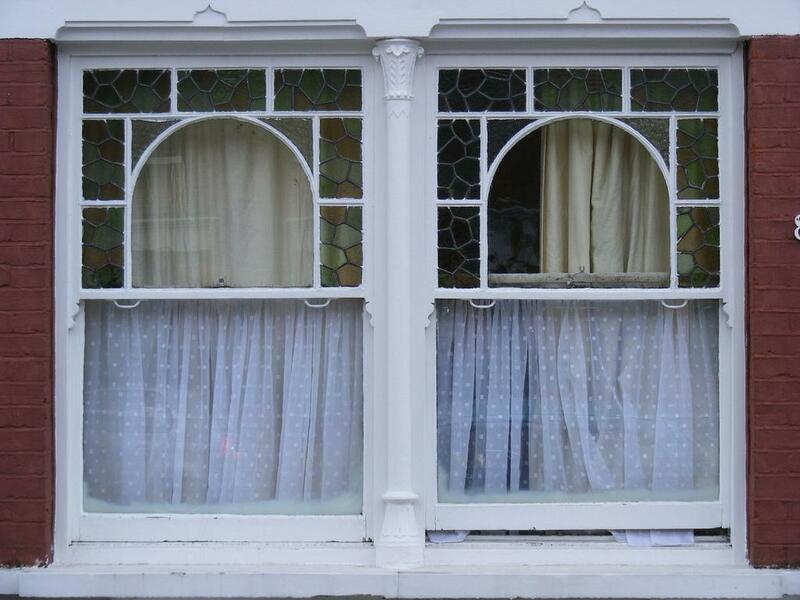 Replacing sash windows can be tricky but have no fear. We are here to help you. If you prefer to delegate the task to a valid, trustworthy contractor, Colin’s Sash Windows is your go-to firm for quality sash windows in the UK. 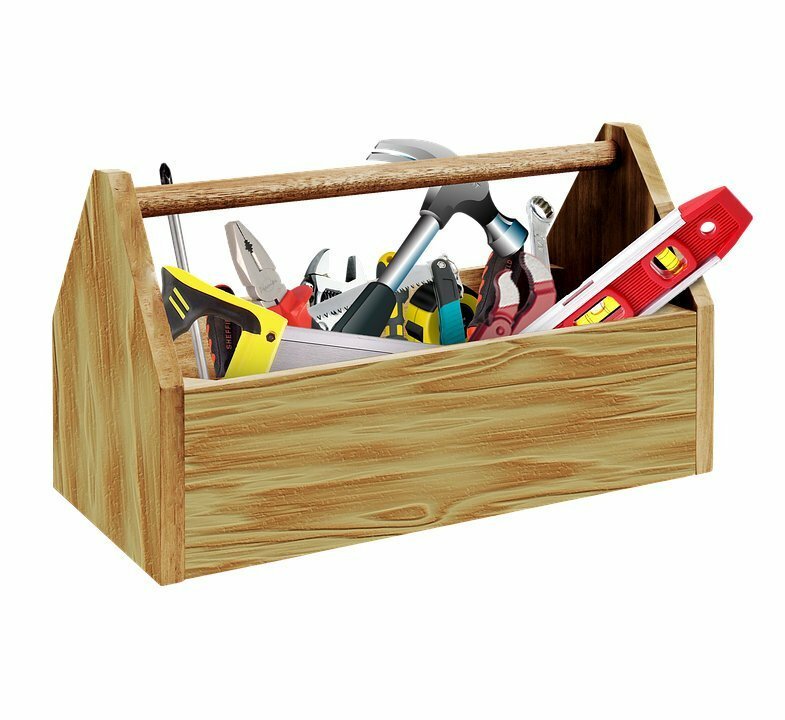 In case you are a fan of the DIY approach when it comes to household improvements, you might want to take a look at the guide we have taken the time to compile here. The most important initial step to take when you are about to replace your sash windows is to correctly take the measurements of the frames. Use a tape measure to take down the height of the window jamb on the left and right sides, as well as at its the centre. Then measure the bottom, middle and top width of the jamb. Both the diagonal measures and the depth are also important. Remember to always measure the entire jamb, not just the distance between the stops. Pry off the interior stops. Those are usually made of wood and since presumably, you are dealing with old windows, you should be extra careful not to damage them, so that you can reuse the stops. Grab the old window on the bottom left and right corners and carefully take them out the jamb. There might be cords connecting the bottom and top sashes – you can easily cut them off. Look for a parting stop – this should be a thin piece of wood in the middle of the jamb that lies between the upper and lower sashes. If there is one, pry it off as well. Remove weights and pulleys – by using the sash cords, carefully remove the weights from their place and the pulleys as well. Pay attention because the weights are usually quite heavy and can break the window, causing not only damage to the window but also injuries to the person/people handling this task. Use insulating foam to fill in the weight wells and other cavities so that when you put on the new window, cold air won’t enter your property. To finish the job, you will need to fit the new windows. Get your sash window installation kit opened and screw the liner clips you find inside into the jamb. Place them evenly, some 4 inches from the top and from the bottom of each side. Now you can easily snap the new sash liners into place thanks to the clips. Lift the sash lifts some 25 cm above the sill and secure them in place. Once you have done that you can move on to installing the new upper sash. It should go bottom-first into the jamb, so you should tilt it accordingly. Push it very carefully until it snaps into the liners. Take your time, otherwise, you may end up damaging the sash even before you have installed it properly. Slide it down so that it can go into the sash lifts. You have to repeat more or less the same process to install the second sash. Again, be careful not to scratch the material. Use 4d finish nails to place the new interior stops and voila – you are ready! Alternatively, you can use the so-called Sash Windows Inserts. You need to make sure that the inserts fit perfectly your windows. If there are any cracks or empty spaces, you will have to measure the width and length again and order new ones. You will also need to purchase polyurethane caulk to apply along the inside of the blind stops. Place the jamb following the instructions that come with the inserts and install the screws halfway in the already existing holes. Now check if the windows are perfectly level and drive the screws all the way in. On the finishing line, you will need 4d finish nails to apply the original interior stops. In any case, read the instruction manual for the inserts carefully – it should be all explained in there in detail.